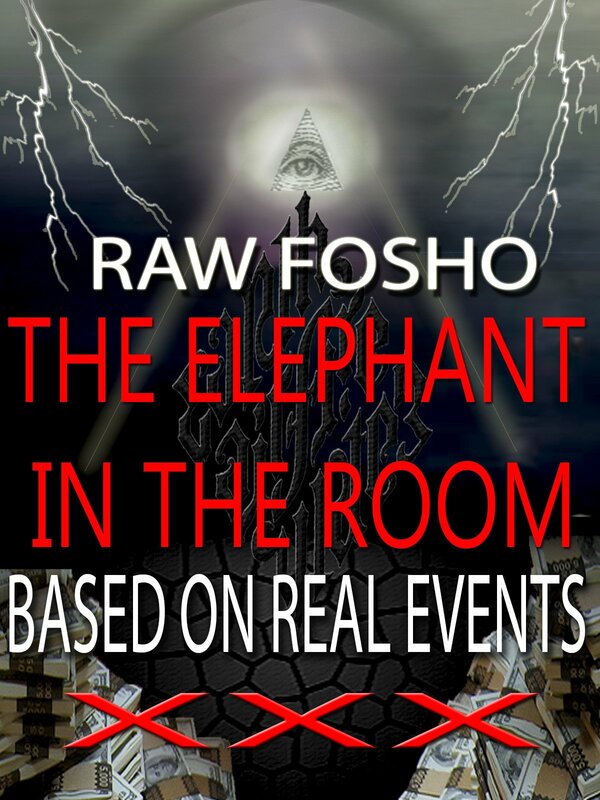 Fo-showentertainment Films presents: Raw Fosho The Elephant In The Room. This is a story based on true events. Immigration, corporation's, and police power is the foundation of this control grid. The power of Global Industries is inside everything you see, hear, and touch, is it built to enslave you? The Elephant In The Room Documentary, The Secret Occult Story Of Ferguson Mo. Shhh!